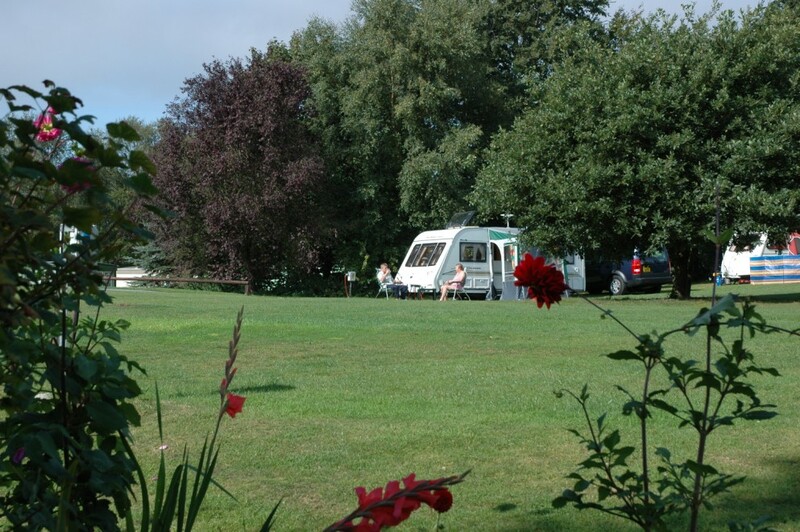 The spacious touring area is well landscscaped and maintained with attractive trees, shrubs and hedges. 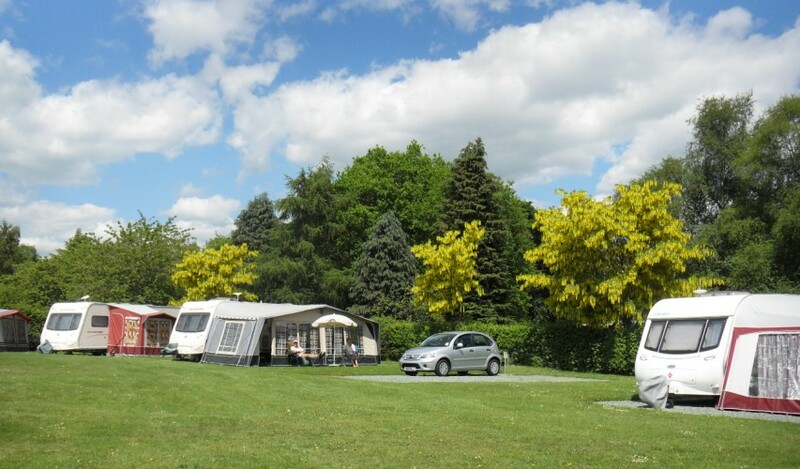 We can accommodate touring caravans, motorhomes and trailer tents. There is an option of electric hook up on grass, multi service pitches on hard standing or adult only on grass with electric hook up. The touring area includes a modern toilet/shower block, a chemical disposal point and a motorhome point, with laundry facilities nearby. Bookings are accepted on receipt of a £10 per night deposit (non refundable). Payment in full required for peak period reservations. For every complete 7 nights booked in advance, 1 night is FREE OF CHARGE. MIDWEEK SAVER - Available during low season - 4 nights for the price of 3 when you arrive on a Monday and depart before 12 noon on a Friday. BANK HOLIDAYS 3 nights minimum, WEEKENDS 2 nights minimum. Maximum of 6 people per pitch. Fishing permits for our lake and canal are available at additional cost. Maximum of 2 dogs per pitch (unless by special arrangement). NO TENTS or PUP TENTS. Trailer tents accepted. Children must be properly supervised at all times. Unaccompanied minors will not be accepted. We hope you will be able to have your requested pitch but due to unforeseen circumstances we may have to allocate a different pitch of the same type.